Dulce cielo, dulce sol, deja tus flores silvestres, deja que me invada su aroma. Ya no necesito cortarlas. En mi taza se recrean los abrazos y los besos de mi amor. 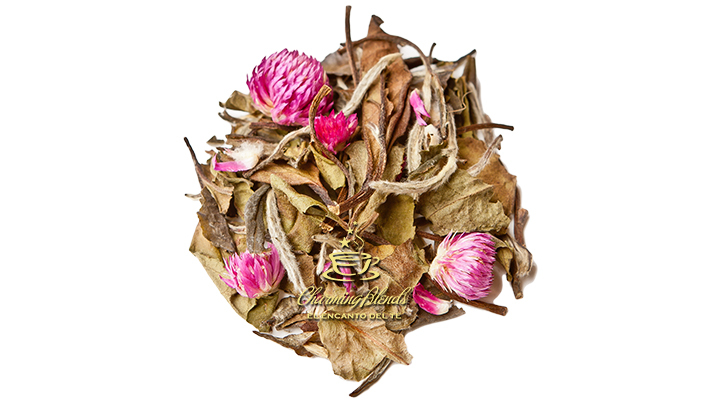 Té blanco con extracto natural de vainilla y flores de amaranto. Un abrazo cálido en la taza y un mimo para el alma. (Edición Limitada). Temperatura del agua: 75º- 85º grados. Very good knowledge. Thanks a lot. prednisone treatment for inflamation of soine in dogs? what are the side effects of escitalopram oxalate? Edit movie reviews services. Write a paper online, writing help . Buy my paper for me, writing services , Write an phd, writing help . Whoa all kinds of excellent info! Many thanks, A good amount of postings. We like to honor several other internet web sites around the internet, even when they arent linked to us, by linking to them. Under are some webpages really worth checking out. Every when inside a although we pick out blogs that we read. Listed beneath are the latest web sites that we pick. Edit resume services online. Write a essay online, writing services . Buy a dissertation online editing help , Edit my phd editing help . Many thanks! Plenty of write ups! Many thanks! Quite a lot of facts. Whoa a lot of good information. Truly plenty of wonderful advice!